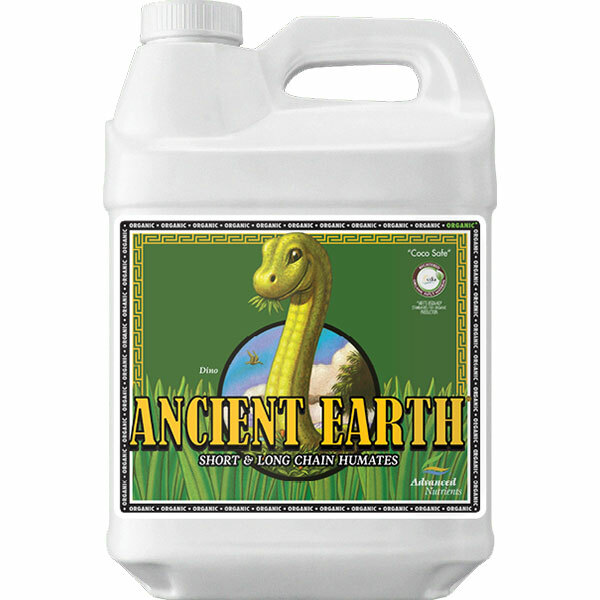 Ancient Earth Organic Is Organic Certified! Leonardite is a volcanic rock that over the course of time, has absorbed many essential nutrients plants need to grow big, strong and more plentiful. In fact, this dark, rich material contains millions of years of natural proteins, vitamins, and other unique plant growth elements found nowhere else. Over the years, the art of processing leonardite has been perfected so it yields two types of liquefied “acids” that supercharge plant growth and blooming while protecting them from stresses and disease. With this knowledge in mind, the team of Advanced Nutrients scientists went to work to develop a perfect, 100% Organic OIM, “all-in-one” fulvic and humic acid formula using various veins and sources of leonardite. Humic acid increase water-holding capacity, root zone aeration, and root efficiency. It stimulates root branching and plant enzyme function. Yes, all these benefits and much more are easily experienced when you put humic acid to work in your garden. guarantees vitality in seedlings and clones, enhances floral development, and assists in more efficient utilization of nutrients and vitamins. Fulvic acid is extracted to give you enhanced nutrient absorption, nutrient transport, and cellular metabolism. at directly feeds plant cells, roots and leaves to produce bigger, more aromatic flowers. Here are just a few more of the benefits of this fulvic formula. 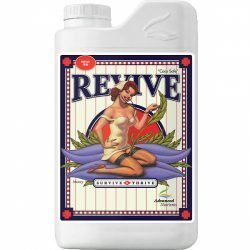 It contains hydrogen, carbon, oxygen, nitrogen, phosphorus, sulfur, and complex chain acid compounds for enhanced plant vitality and harvest potency. 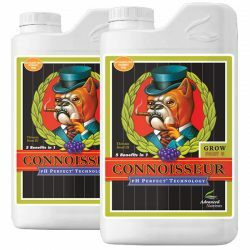 It promotes root activity, making it easier for plants to absorb essential elements. It promotes a stronger, more nutrient healthy plant. 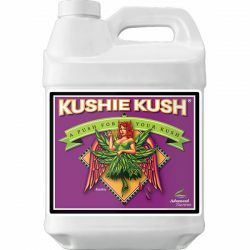 It’s a natural chelator which enhances your plants ability to get the nutrients they need. It enhances nutrient absorption, the transport of those nutrients throughout plants and your plant’s metabolism. The humic and fulvic acids in Advanced Ancient Earth Organic OIM work synergistically to help your plants stay healthy and grow vigorously! 0.5% humic acid derived from leonardite. Use 2 ml. per liter during all weeks of the plant life cycle. 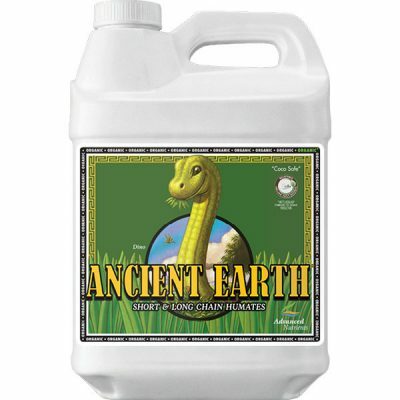 Note: Because this product is a blend of short and long chain humic acids, separation may occur. Shake well before using!